You have an exciting new pharmaceutical product poised to hit an expectant market after years of effort. Your launch readiness strategy is firing on all cylinders – or is it? If that question leaves you in any doubt, we can help put your mind at rest. At TRiBECA® Knowledge, we deliver pioneering launch readiness software that helps pharmaceutical and biotech companies introduce new products to the global marketplace both faster and more efficiently. A new product launch in pharmaceuticals is the critical moment when all of your hard work in research and development, regulatory affairs, pricing and reimbursement, health economics, marketing, advertising, promotion and media relations comes to a head. 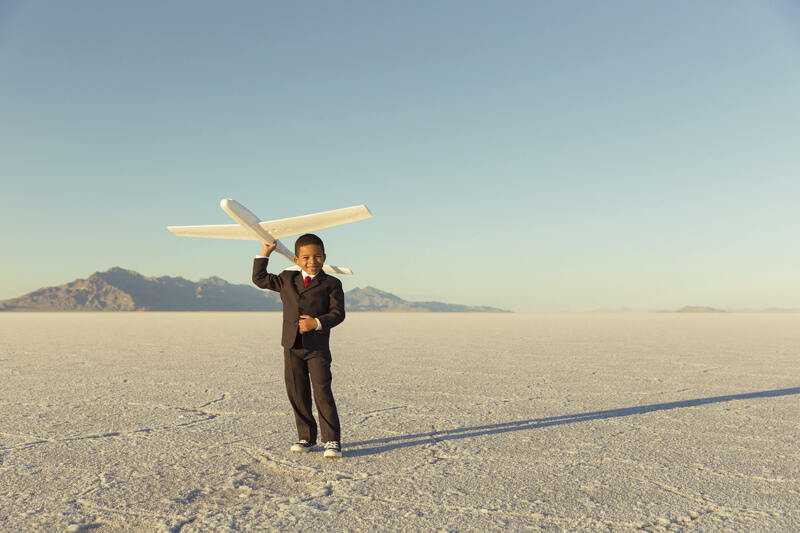 At that point, you want to be delivering the launch plan template at the top of your game. So optimising launch readiness, and multiplying your chances of turning an also-ran into a new product launch that really justifies the investment, should be a no-brainer. Yet so many new product introductions, for whatever reasons, still fall short of expectations – if they get to launch at all. The rate of attrition in pharmaceutical research and development is notoriously high. Fewer than one in 10 candidate drugs ever gain marketing approval. When a pharmaceutical product does make it through the long haul of drug discovery, compound selection, preclinical/clinical trials and regulatory sign-offs, it is absolutely imperative that launches across multiple markets are handled as quickly, seamlessly, efficiently and cost-effectively as possible. Launch excellence must be the binding principle in every activity contributing to that goal. With all the pent-up investment involved in getting a drug onto the launching pad (anything up to $2.6 billion per asset, according to some estimates), coupled with the intensity of competition and cost-containment in many major markets, therapeutic categories and product classes, time really is money when you are implementing a new product launch strategy. You will want to do everything you can to avoid any unnecessary and costly access restrictions that will slow your product launch down or blunt its impact. One oft-cited estimate is that a delayed launch can cost an average of $15 million per drug per day. More recently, a Deloitte study calculated that one year’s delay in securing approval and launch in the ever-lucrative US market would shave 1.0% off a 14.8% baseline internal rate of return on R&D investment. Streamlining and automating tasks across launch teams, which saves time and accelerates the launch process. Providing full visibility of launch status and timelines across countries and functional areas, enabling better informed decision-making. Driving productive collaboration and alignment across workstreams. So why are these issues so critical for any pharmaceutical company with a healthy pipeline of new products primed to enter the market? In short, the challenges facing pharmaceutical companies as they gear up for market access are more daunting than ever. New obstacles have sprung up despite rapid advances in the science and technology underpinning product launches. These include precision-medicine capabilities such as genomics, biological insights and novel diagnostics, as well as the big data and analytics that inform market forecasts and drug positioning. All of these reflect a new commercial emphasis on biologics and more complex, narrowly targeted and highly expensive specialty medicines. This has overturned long-held assumptions about how to develop and market medicines, demanding whole new skill sets from launch teams. Face-to-face access to healthcare professionals is greatly reduced. Payers, health-technology assessors and other stakeholders, including informed and empowered patients, have increasing influence over product choice and uptake. Digital media have opened up multiple communications channels. 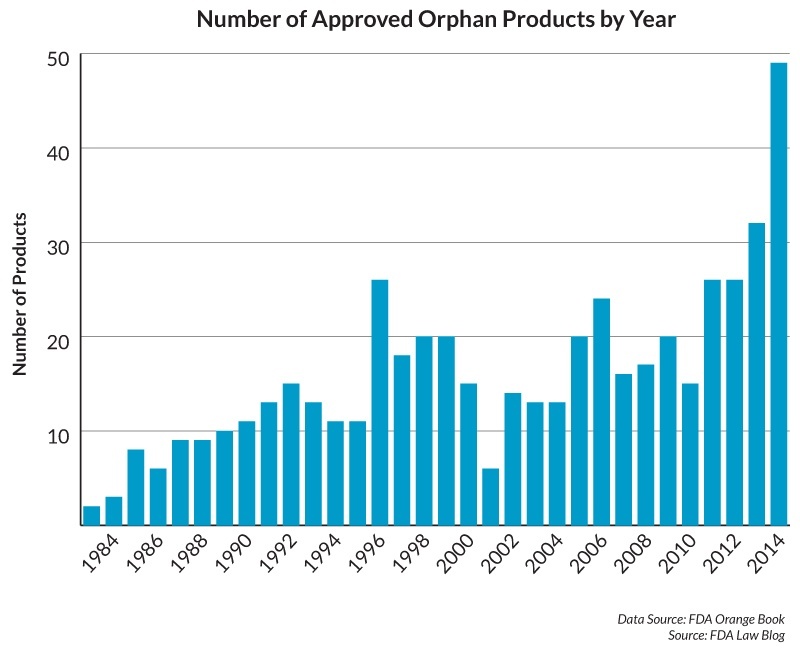 The rapid ascendancy of speciality and orphan drugs has thinned out sales teams as traditional broad-based promotional strategies increasingly lose traction. The focus is now on high-level dialogue, key account management and value-based contracting. The bulk of new launches are on a much smaller scale, yet there are more of them and in more rapid succession. The risk equation of launching into smaller patient populations is more challenging than ever. As Karen Young, senior research manager at Deloitte’s Centre for Health Solutions, has pointed out, the pharmaceutical industry is “arguably a victim of its own success”.In essence, the low-hanging fruit has mostly been harvested. Diseases that “previously exerted a huge toll on society: diabetes, asthma, and increasingly many cancers, are now generally well controlled,” Young commented. Industry has to focus increasingly on “the most complex, difficult-to-treat, niche patient populations and/or diseases which are poorly understood”. In the first place, these efforts carry a much higher chance of drug failure. Young cited Alzheimer’s disease, where 244 drugs were in clinical trials between 2000 and 2012, reflecting high levels of unmet need. Yet only one of these products made it through to marketing authorisation. Even if more complex medicines last the distance, they face tougher market access conditions all round. Many of these have to do with strains on drug and healthcare budgets from factors such as population ageing and the spread of chronic non-communicable diseases. Adding to those strains are the ever higher prices sought to offset lower-volume drug sales in niche indications. This confluence of trends and hurdles puts an even greater premium on efficiency. Downsized launch teams must work across a broader range of assets with reduced human resources, while maintaining the same level of commitment to planning and tracking launches on a global scale. The pharmaceutical sector is increasingly networked, with more systematic referencing of pricing, reimbursement and other crucial assessments from market to market. The consequences of a drug launch falling short can reverberate calamitously across national boundaries and throughout the value chain. For example, if drug pricing and reimbursement negotiations prove difficult in one market, companies need to make sure other affiliates are fully aware of the problems and prepared for comparable resistance from their national authorities. Alternatively, results from ongoing clinical trials may necessitate last-minute changes in drug labelling, packaging or positioning. It is vital that all departments and local teams are kept up to date with these developments, so that patients are not left stranded at national level because unexpected changes have slowed market entry. Challenge #1 - Building and embedding a consistent and transparent launch readiness framework. Challenge #2 - Ensuring that key personnel are focused on strategic priorities, rather than on time consuming administrative distractions. Challenge #3 - Making sure that launch timelines and status are visible in real-time across the organisation, both at global and local level. Challenge #1: Building a consistent and transparent launch readiness framework. This must not only be fully understood and accepted throughout the organisation, but applied consistently and transparently across brands, therapy areas and functions. That way, there is less risk of product roll-outs being undermined by information lags, unnecessary delays and discrepancies in strategy or implementation, once a new drug is ready to enter the market. Building a consistent and transparent launch readiness framework is imperative if launch efforts at global and country level, as well as across brands and functional silos, are to remain fully in alignment. last-minute reversals to the launch plan. Maintaining consistency and transparency in launch readiness includes managing affiliates to make sure their attention does not drift from the launch plan, and steering everyone involved in the product roll-out towards a common goal. Human and other resources, both internally and externally, and associated budgets must be attuned as closely as possible to the new product launch plan template and local-market needs. Building a consistent and transparent launch readiness framework, together with associated best practices across brands and therapy areas, is a communications exercise as much as anything. Key strategies, objectives, benchmarks, timelines, messages and materials need to be absorbed, integrated and shared right across the organisation, regardless of functional, cultural or national boundaries. Although the launch readiness framework should be consistent, it must also incorporate enough flexibility to deal with market-to-market variations. And it has to be capable of addressing any unexpected gains or reversals that may complicate the launch timetable at both local and global level. At the same time, these can provide valuable lessons applicable to other markets and stakeholders. Many pharmaceutical companies are still trying to plan and track their launch activities using traditional project management tools such as Microsoft Project and Excel. In terms of consistency, these tools are flawed in a number of ways. For example, Excel sheets offer global teams limited insight into how the sheets are used at country level. There is no real-time tracking of usage, nor of launch related data, to enable better-informed decisions company-wide. Moreover, different brand and therapy-area teams habitually find ways of tailoring Excel tools to their own priorities, undermining the agreed launch framework. With the right launch readiness tool, teams can be confident that all of the issues identified above are flagged up in real time and added to a knowledge base that continues to inform launch activities as the product roll-out evolves from market to market. 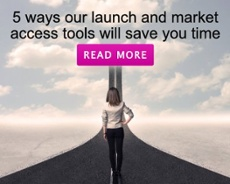 The right product launch software will also reinforce a consistent and transparent launch readiness framework, ensuring it is fully incorporated into all related business activities across brands and therapy areas. Moreover, it can help to measure how and to what extent this launch framework is being embraced and applied throughout the organisation. These should be privileged over administrative distractions such as collecting, processing, formatting and consolidating data. At the same time, key personnel should develop a global knowledge base for ongoing company-wide insights into policy or regulatory changes. A fully aligned launch framework, with the right launch tool to ensure it is activated and updated in real time across functional, hierarchical or national boundaries, is also about making the best use of human resources. Without it, key personnel may find themselves caught up in low-level processing activities. These distractions may arise in particular when it comes to managing the enormous flow of data from drug development and commercialisation. They risk diluting the effectiveness of launch preparation and implementation by diverting staff energies from defining and realising crucial strategic priorities. Ultimately, those priorities will provide the true differentiators for any new drug in the marketplace. Without them, the launch framework is likely to remain diffuse and prone to slippage. A well-designed, intuitive launch software will give you the visibility, consistency and functionality to manage a broad spectrum of new product launch steps in the most effective way possible – for example, by making sure market data are collected promptly and efficiently by the right people at the right time. By automating processes such as report generation, a tailored launch readiness tool can free up members of the launch team to concentrate on launch strategy, rather than on mundane administrative tasks such as chasing markets for updates, collecting and consolidating data, or preparing reports. Key personnel can also use the new product launch software to keep real-time track of progress and updates from market to market. That way, they will continue to accumulate knowledge and insights to feed back into the launch planning framework, making it all the more responsive to disruption in the regulatory, reimbursement or overall market access climate. Challenge #3 - Making sure that timelines and status for all launch activities across workstreams, both at global and country level, are visible in real-time. This is also about ensuring that global and country teams are fully aligned across functional silos, so as to optimise local implementation of global launch strategy. Many pharmaceutical products, for various reasons, launch later than planned. These delays can be extremely costly. A McKinsey & Company analysis of first-to-market advantage in pharmaceuticals found the average market share in their class of first entrants 10 years after launch was 40%, compared with 33% for competitor second products to market. Real-time visibility of launch timelines and status is a common theme in this respect. Chasing markets for updates, or collecting and consolidating data from poorly aligned launch readiness tools, may leave key personnel struggling to claw back vital time for launch strategy and implementation. All internal stakeholders need to be on the same page about launch progress from market to market, regardless of national boundaries, functional silos or position within the organisation. Then there is a much better chance of global strategy being translated into timely and effective market entry at local level. Changes in status and timelines can undermine careful launch scheduling, designed to circumvent as much as possible market access barriers. These may include country-to-country reference pricing or shadowing of health-technology assessments. A new product launch tracker that continuously updates launch status and timelines for all launch activities across workstreams and countries will act as a checklist and an early-warning signal for any complications. It enables companies to limit collateral damage from unexpected or unavoidable reversals in high-risk markets. 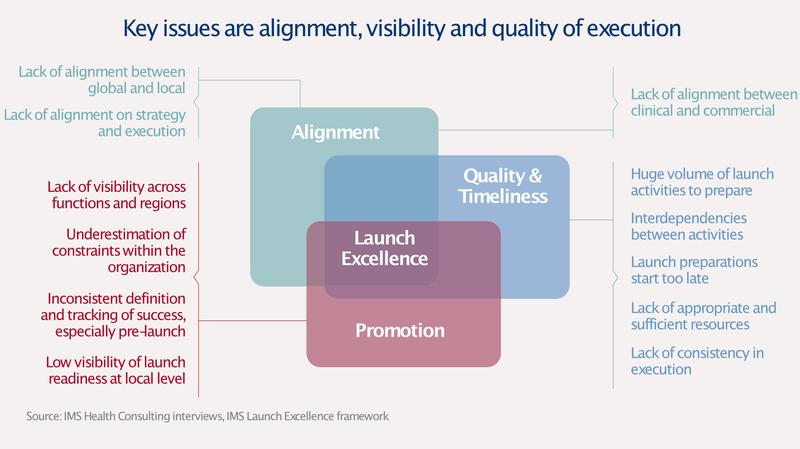 IMS Health (now IQVIA) singles out visibility of launch excellence, along with global-local alignment and the quality/timeliness of launch execution, as the key issues in determining the success of new contenders in the pharmaceutical market. A launch management platform that provides a 360˚ view of new product launches, as well as the status and timelines of associated launch activities across geographies and functional silos, can help to address all three of these critical factors in launch excellence. With the pharmaceutical industry riding a new wave of R&D productivity on the back of biologics, orphan drugs and precision medicines, yet with healthcare payers bearing down ever more aggressively on drug costs, the launch challenges outlined above will only intensify in years to come. Already the first gene therapies are starting to emerge, at prices that far outstrip the more expensive biologics and raise a whole new set of issues around patient access, budgeting and reimbursement. To navigate this high-risk environment successfully, and ensure that new products reach their full potential wherever launched, companies must embrace integrated digital technologies that bring launch readiness into focus for all internal stakeholders at the touch of a keyboard or keypad. This too raises crucial questions. Can you honestly say that you are managing your launch readiness as efficiently and seamlessly as you could be? 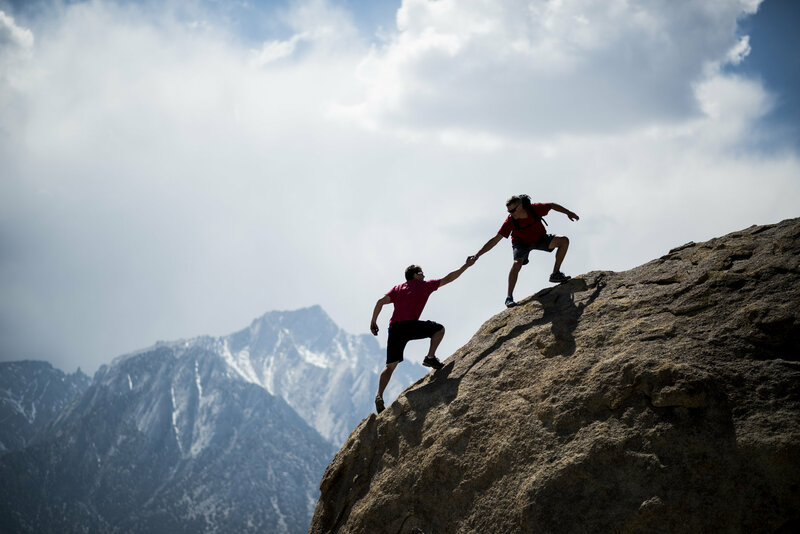 Is everyone involved in the launch process collaborating as effectively as they should be? Do you have full visibility of launch readiness across workstreams and countries worldwide? And are you avoiding unnecessary delays and pitfalls that can blunt the impact of your pharmaceutical new product launch? If you recognise that, for all your efforts in optimising launch readiness, there is still room for improvement, you should be talking to us. Do get in touch, and we can show you what is possible when you use smart technology in real time to make every launch count. 1. Why not just use Excel and Microsoft Project? a. Excel and MS Project are fine in small, centralised teams. With a typical drug launch, though, you need to align and monitor activities across countries and functions. Excel trackers neither support effective collaboration nor provide the necessary alignment, visibility and real-time data access to pre-empt risks and drive informed decision making. 3. How much do we need to adapt our launch readiness process to the tool? a. You can tailor the reporting dashboards, as well as downloadable Excel reports, fully to the needs of your business and different audiences, such as senior management, global team members, regional directors or GMs in local markets. We work with each client to get the KPIs and metrics right. 5. How much can we tailor reports generated by the tool? 2. How flexible is the tool? a. The tool is completely flexible. We tailor it to your process, needs, working practices and reporting requirements. We use modular, customisable software components for common features, then supplement these with bespoke customisation and modules to address your particular needs. 4. How does the tool save the global team time? a. With Excel tracking of launch readiness, global teams often end up chasing markets for updates, consolidating data and compiling reports. Our digital tool visualises real-time data as dashboards to support decision-making and reporting. Less time spent on administration means your global team can focus on working strategically with the markets. 6. Can I integrate existing internal data into this solution? a. You may have other solutions and databases that support your decision-making with information on registration, evidence, pricing or sales. We can set up the tool to integrate data from these sources.